Welcome to KERN's translation office in Vienna! 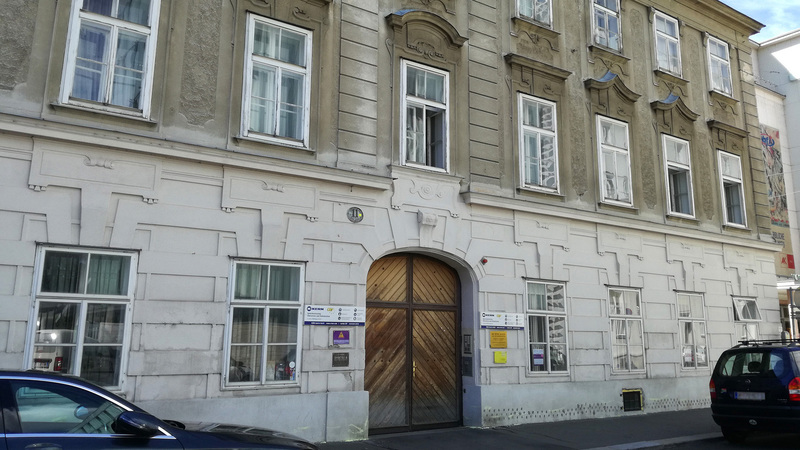 It was just a matter of time until KERN Global Language Services opened a branch in Vienna, not least because of its numerous established local customers from industry and commerce. A wide range of factors make Vienna an attractive new location for our translation agency, not least because it is an industrial centre. One of Europe's most prosperous economic hubs, Vienna is also a gateway to Western Europe for nationally and internationally established companies, as it represents an important sales and production location. The city is known as the music and cultural capital of Europe, which explains the high value placed on the tourism and education industries and the associated high demand for foreign language services.